“The Tribunal cannot avoid the conclusion that in acquiring from Ngāi Tahu 34.5 million acres, more than half the land mass of New Zealand, for £14,750 pounds, and leaving them with only 35,757 acres, the Crown acted unconscionably and in repeated breach of the Treaty of Waitangi”. “As a consequence, Ngāi Tahu has suffered grave injustices over more than 140 years. The tribe is clearly entitled to very substantial redress from the Crown”. 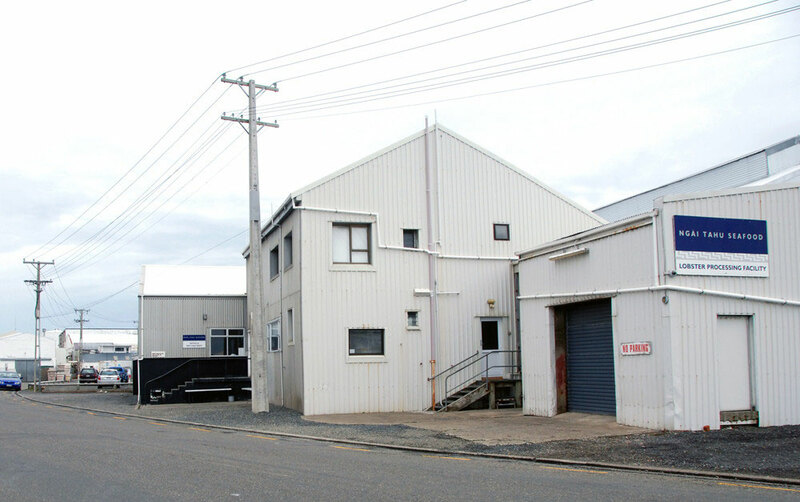 Eventually after years of struggle the Crown aplogised and made both cultural and material redress through the 1998 Ngāi Tahu Claim Settlement Act - the latter in the form of a payment of NZ$170 million plus the ability to purchase property from the Crown. This money has helped to develop the Ngai Tahu Holdings Corporation, a powerhouse in the New Zealand economy with assets of NZ$969m and an income of NZ$182m in 2013 and interests in property, seafood, tourism and capital. Interestingly the current four senior managers, Mike Sang, Allan Hickford, Matthew Slater and Chris Ford are all men and of the six directors only one is a woman. The tribal council - Te Rūnanga o Ngāi Tahu - has 18 representatives 7 of whom are women. The Chief Executive, Arihia Bennett, is a woman. It's creation was underpinned by the Te Rūnanga o Ngāi Tahu Act of 1996, which for the first time recognised a tribal group as a political entity. 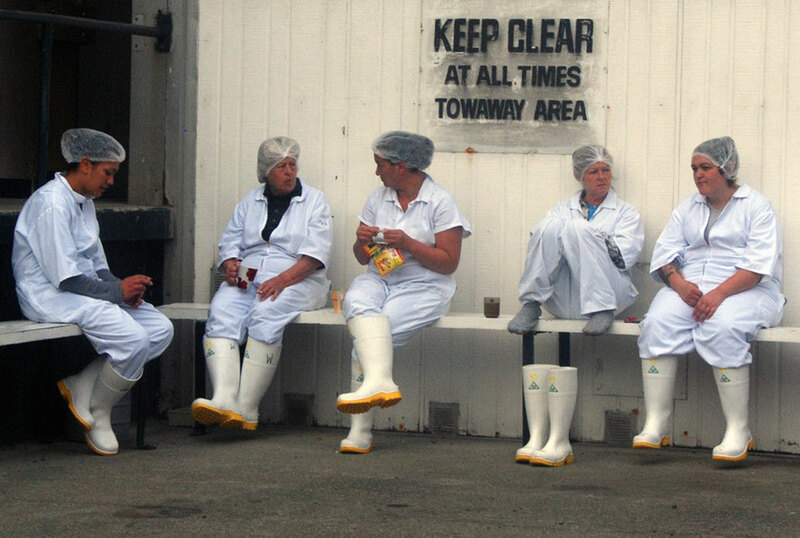 On the face of it and at first blush NZ$170m (£85.5m/€105m) sounds like a lot of money. But when you think about it its not that much. Not if it is really about righting a wrong that blighted the lives of many generations, relegating individuals and families to the bottom of the social hierarchy and excluding them from economic opportunity. In 2006 50,000 people in New Zealand identified themselves as Ngai Tahu (you have to be able to trace ancestry to the Blue Book of the 1884 Census). Divide the $170m by that figures and you get $3400 a head. That's chump change when placed against potential income loss over generations without beinginning to take into account the impacts of poverty and social exclusion on health, self-esteem, family, neighbourhood and 'tribal' cohesion. You wonder how the figure was arrived at? What the market, so to speak, would bear? And also whether in the end it is a a lesser part of the restitution process than the apology for past and enduring wrongs from the Crown? The settlement also contains a relativity clause such that should future tribal settlements with the Crown (the Ngai Tahu was the first)make the settlement seem a bit on the light side there is a mechanism for uplifting the elements of the settlement retrospectively. (For example, in 2013 the Crown accepted that it owed Ngāi Tahu a cash payment under the relativity mechanism of NZ$68.5m - see 2013 Annual Report). If this stuff takes your interest it is well worth looking at the Te Runanga o Ngai Tahu website. It's packed with information. Some of the videos are worth checking out - the Farewell Titi one about the Hutton's Sheerwaters' (titi=muttonbirds) departure nicely captures one aspect of the contemporary Maori/Pakeha interface. I particularly like the one about Mt Cook/Aoraki. This has particular significance because part of the Ngai Tahu settlement with the Crown was the gift of Aoraki/Mt Cook to the tribe. Once the Crown has gifted Aoraki to Ngāi Tahu the tribe will gift Aoraki to the nation as an enduring symbol of their commitment to the co-management of areas of high historic, cultural and conservation value. 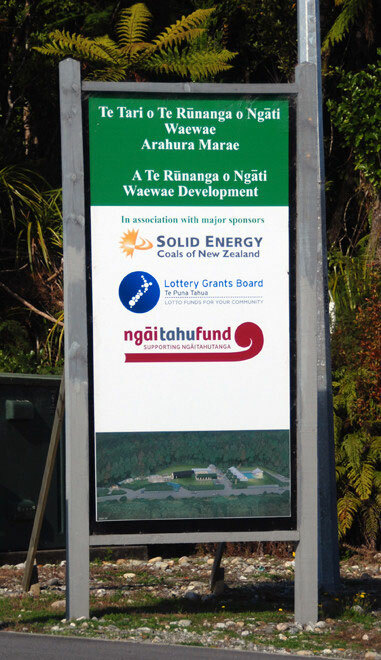 Sponsor's sign outside the Arahura Marae including the Ngai Tahu tribal council and fund, the New Zealand lottery and the state-owned Solid Energy. There is a nice discussion of the strengths and tensions of New Zealand's 'bicultutral reality' and the affirming exhcnages that have takewn place between Pakeha and Maori cultures at the end of Michael King's History of New Zealand (pp.515-20). This is rather dated now and is not by any means the last word on the subject. But the current state of play is a pretty amazing outcome when compared with what was going on on the Otago Peninsula in the 1850s and 60s.